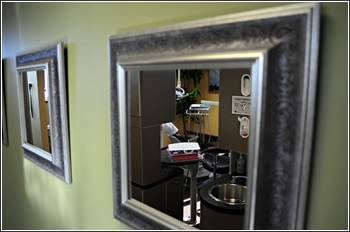 Welcome to our bright and modern Cosmetic, Restorative and Family Dentistry practice. 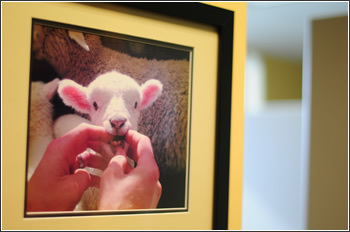 Our gentle dentist, Dr Chanel Gallant, and her friendly staff will do their utmost to make your dental visit a comfortable and positive experience as you are welcomed into a relaxed and caring environment. 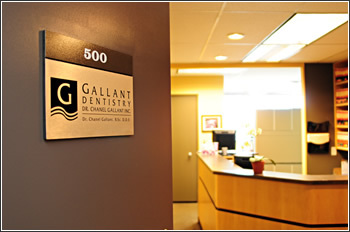 At Gallant Dentistry, we strive to provide our patients with a prevention centered approach to dental care, and our goal is to ensure long lasting comfort, function, and aesthetic results that keep our patients smiling for a lifetime. We offer a full range of dental services for you and your family (click here for a full list of services) including complete oral health assessments, cosmetic dentistry and comprehensive dental cleanings with our gentle hygienists. At Gallant Dentistry, we strive to provide our patients with a prevention centered approach to dental care, and our goal is to ensure long lasting comfort, function, and esthetic results that keep our patients smiling for a lifetime. We are open Monday through Friday, with early morning appointments and some evening appointments available for your convenience. 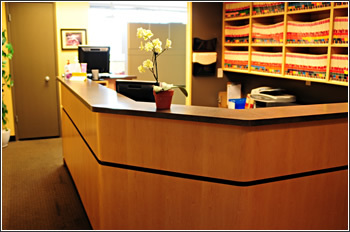 Our office is located in a downtown medical professional building (Victoria Professional Building) on the corner of Yates and Cook Street (Suite 500, 1120 Yates Street), with a large parking lot as well as street parking available. 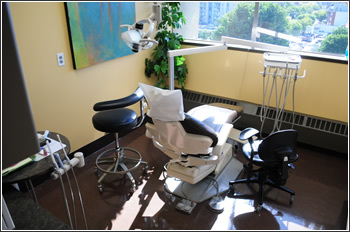 We accept most dental insurance plans, as well as Visa, MasterCard, Interac, and personal cheques. For the comfort of our patients and staff, we are a Scent Free office. Please note that we reserve appointment times for each patient, and we require 24 hours notice for cancellations to avoid a cancellation fee. 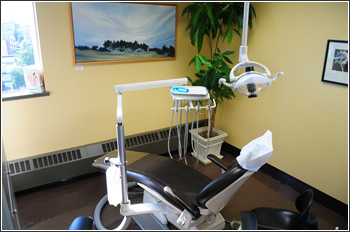 We, at Victoria Dental Clinic, are committed to providing you with excellence in dental care, and to ensure you have a comfortable, relaxing dental experience. Please let us know if there’s anything special you require during your visit, and we’ll do our best to accommodate your needs. We always appreciate your feedback on how we can better serve you and your family for future visits. And remember, the greatest compliment you can give us is the referral of your family, friends, and coworkers. So sit back, relax, and smile…..leave the rest to us!